The Europa Hotel is an historic hotel in the centre of Belfast. 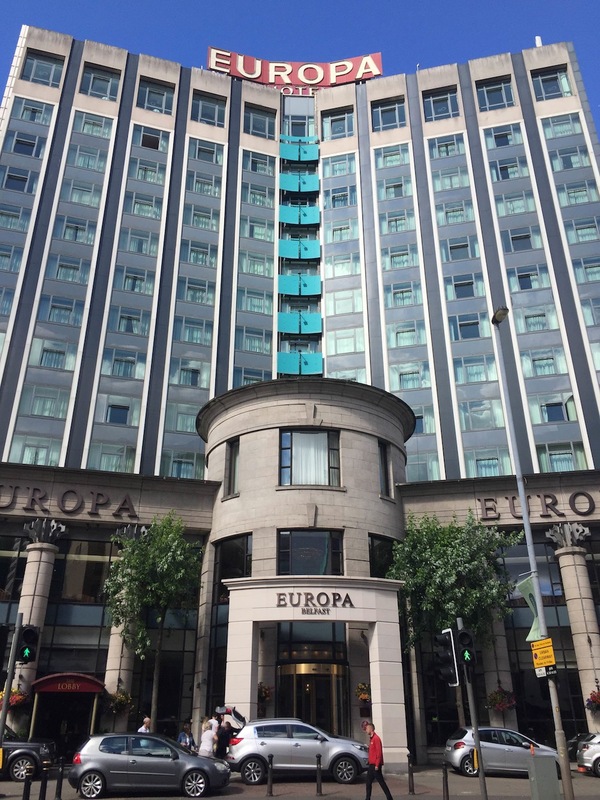 The Europa Hotel, has hit the headlines many times since its inception in the heart of Belfast City for many reasons including the all important Peace Talks and several presidential visits. Sporting and literary greats such as George Best and Seamus Heaney, our late great Poet Laureate have also stayed there. So, if you fancy a bit of celebrity spotting, it is definitely the place to stay in Belfast. The location is perfect with the Grand Opera House next door and the famous Crown Liquor Saloon Bar just opposite. 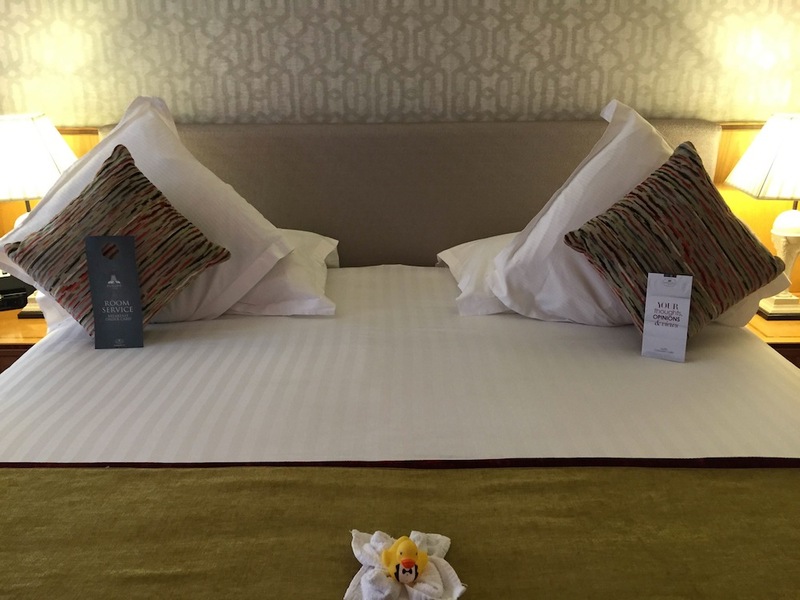 Very cosy bedrooms at Europa Hotel complete with cute yellow bath duck ! 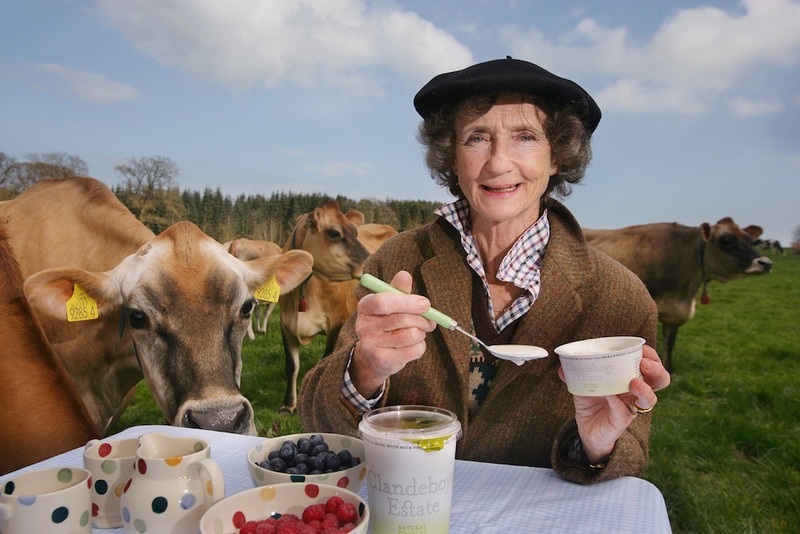 Lady Duferrin of the Clandeboye Estate, yoghurt producer and portrait painter of her beloved cows! It was definitely the best hotel breakfast I have ever had in Ireland, and as we all know a good breakfast sets you up for the day! 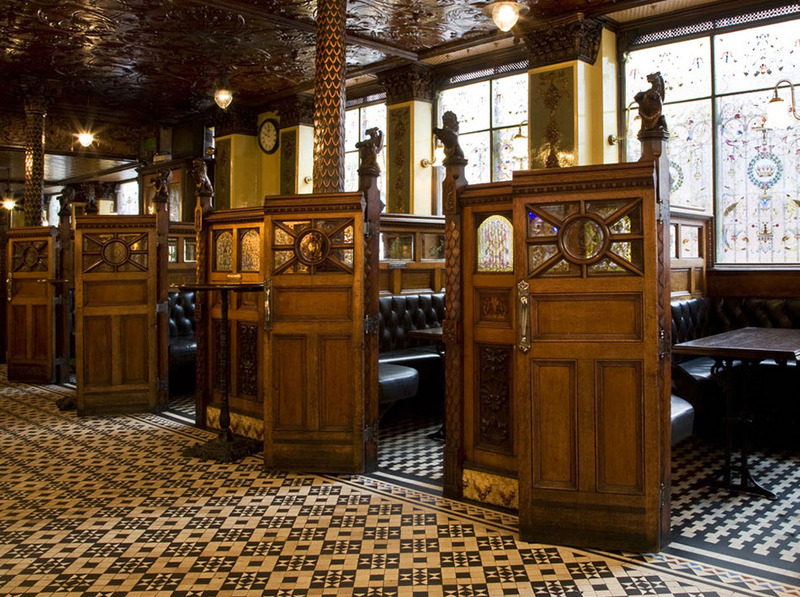 Just as well as there is plenty to do and see every day in Belfast ! 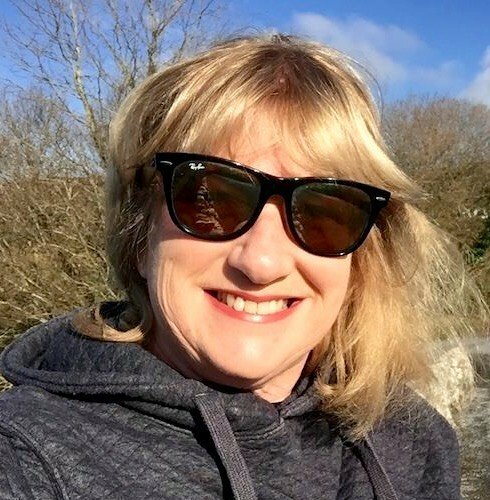 With prices starting from £100 per room per night, I think it will be a viable alternative to Dublin pretty soon where prices have gone through the roof, especially for anyone wishing to visit the Giant's Causeway or the Titanic Quarter. To make an enquiry or book a room online please click on the following link Europa Hotel Belfast. For more information on Belfast or touring Northern Ireland please click on the embedded links.